Come summer and it is time for children to get enrolled in various summer classes to keep themselves occupied. There are many courses that can refresh your body and mind. There are several performing arts classes that can rejuvenate you this summer. Summer camps give a child the opportunity to gain firsthand experience in skills that were just a hobby before. There are summer camps organized by the school, and private camps are also available to help your child learn a new skill. 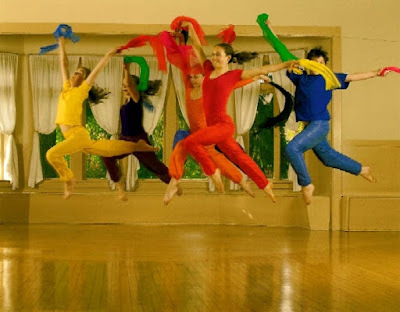 It is easy to find a camp that organizes creative dancing. This is a performing art type where body language, facial expressions, and postures communicate a message to the audience. Dance can relieve you from stress and rejuvenate you body, mind, and soul. This is also taken up as a career especially those who want to take up cheerleading as a profession. This dance form gives self confidence. If you have an interest in becoming a cheerleader, it is time you plan ahead. Join a creative dance camp today. Finding a summer camp on creating dancing is easy. Check with your school or browse the internet. There will definitely be a course happening in your locality. There are instructional videos also available that can help you acquire knowledge on creative dancing.